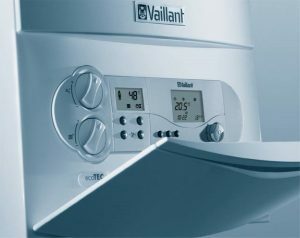 It takes just a minute or two to apply online and we’ll call you back to arrange a FREE SURVEY of your heating system. What is the Affordable Warmth Scheme? 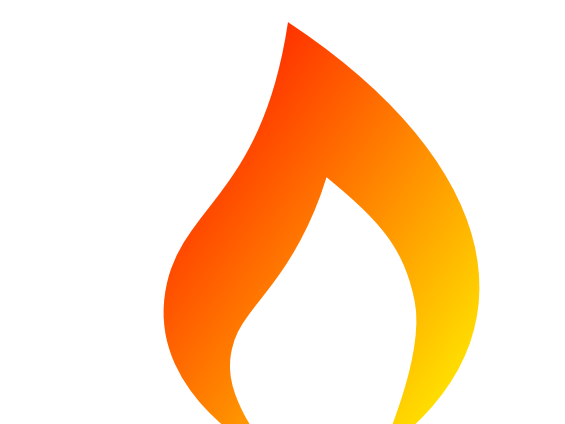 The Affordable Warmth Scheme is part of Government’s ECO initiative which uses money provided by the large energy companies to award heating and insulation grants to householders. If you live in your own home and you receive certain state benefits you may qualify for a grant to replace your faulty or inefficient storage heaters or your faulty, inefficient central heating boiler. Householders in social housing do not need to receive State Benefits to qualify. How long will the Affordable Warmth Scheme last? The Affordable Warmth Scheme started in January 2013 and the second phase of it was due to end on 31st March 2017. The ECO Scheme was extended for a period of 18 months from 1st April 2017 as part of a transitional arrangement. ECO was then further extended to March 2022 but with a greater emphasis on tackling fuel poverty. Apply online today for YOUR Storage Heater Grant or Boiler Grant from the Affordable Warmth Scheme. 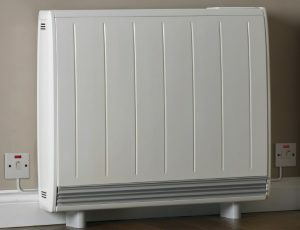 How are Storage Heater Grants and Boiler Grants Calculated? Up until 31st March 2017 the amount of a storage heater grant or a boiler grant was based on an EPC (Energy Performance Certificate) for your home. This measures how energy efficient your home currently is. The greater the saving achievable by installing new storage heaters or a new energy efficient central heating boiler, the greater the grant awarded. This favoured larger properties where potential savings in energy usage are higher. From 1st April 2017 the Government has proposed changing this to a system of ‘deemed scores’. To explain deemed scores we need to look at the system used for the Affordable Warmth Scheme up to 31st March 2017. An EPC was prepared for every applicant’s property and a calculation is made of the potential saving in carbon emissions achievable by installing a more efficient heating system. The carbon saving is measured in tonnes over the lifetime of the new storage heaters or boiler and a ‘price per ton’ is used to calculate the grant. To simplify this and to save the cost of an EPC for every applicant, properties are grouped together and a deemed score is applied based on the type of property, it’s size and the existing heating system installed. The number of permutations possible will probably result in over 11,000 deemed scores for the various combinations of these factors. 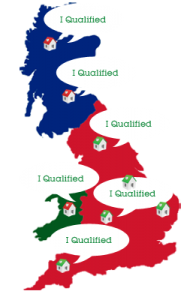 A free survey will still be required for each applicant but once this has been done, an accredited installer will be able to advise you of the amount of your grant from a spreadsheet. This will be compared to the cost of installing your new storage heaters or boiler and you will then know whether you have to make a contribution to the installation cost, or not.